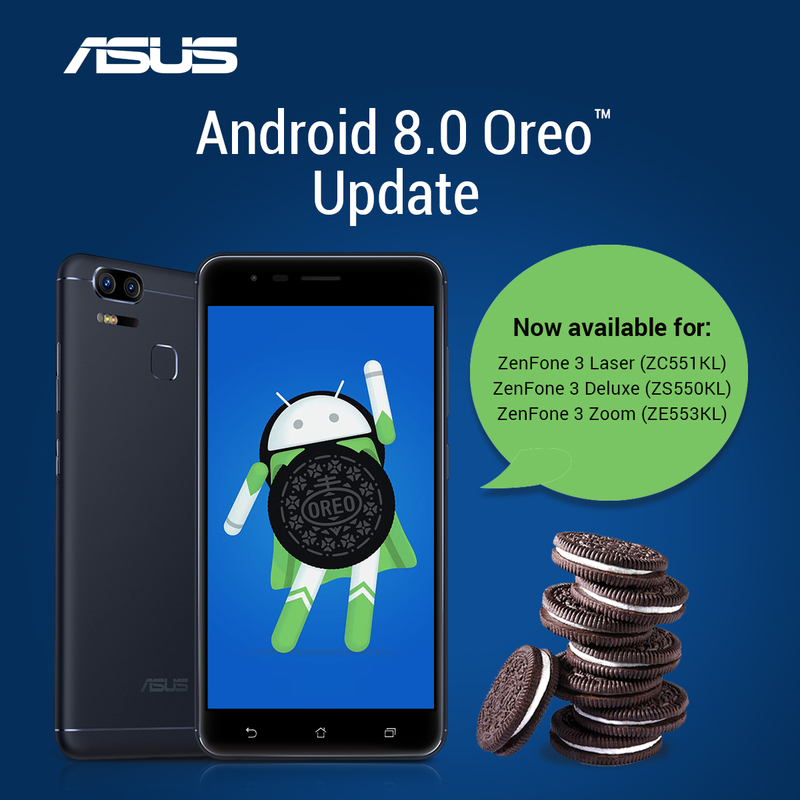 Asus has announced that it will update its ZenFone 3 smartphones to Android 8.0 Oreo. However, only three models under the Zenfone 3 line up will be receiving the update – for now at least. The selected phones in the Zenfone 3 series that are receiving this update are the Zenfone 3 Laser (ZC551KL), Zenfone 3 Deluxe (ZS550KL), and the Zenfone 3 Zoom (ZE553KL). If you haven’t received the update, fret not: it’s coming sometime this month. While Asus didn’t give out any specific date on when the update will drop, the Taiwanese company did mention that the ZenFone 3 Deluxe will receive the update first sometime in the middle of this month. The ZenFone 3 Laser and ZenFone 3 Zoom, on the other hand, will only get the update by the end of the month. Although it took Asus quite some time to update these phones, it’s still a very welcome sight. 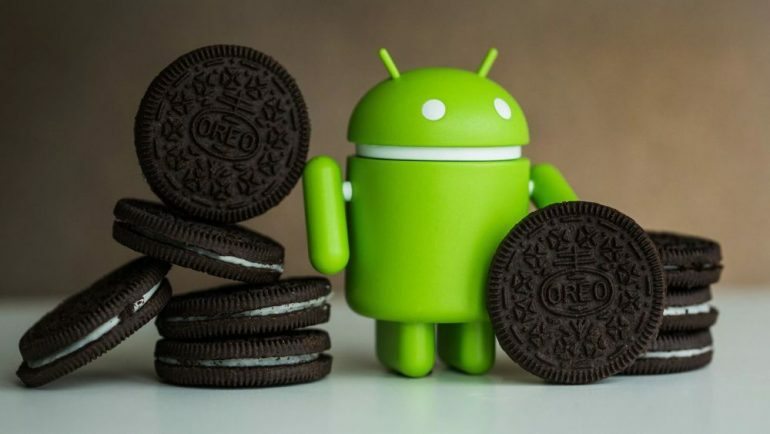 After all, there are still not many devices that are running on Android 8.0 Oreo. As of last February, only about 1.1% of all Android smartphones are running on Oreo. Hopefully, more manufacturers will follow suit in updating their phones to the latest version of Android.